He looks so perfect, his hair , his smile <3. he´s unique. 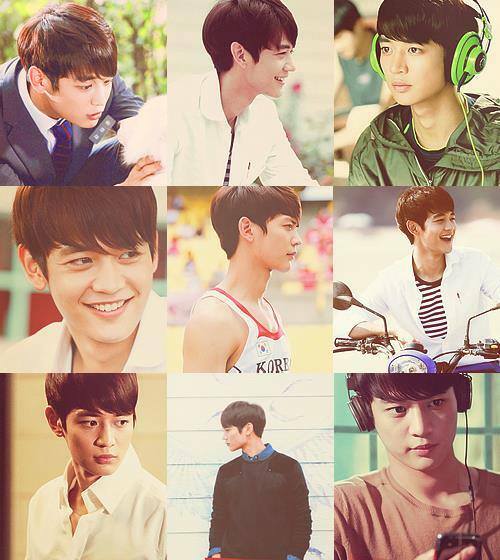 Wallpaper and background images in the Choi Minho club tagged: photo.